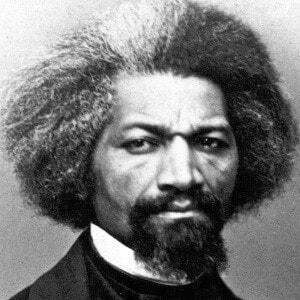 He grew up in slavery in Maryland. 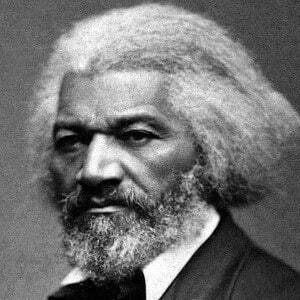 While enslaved in Baltimore, he was taught by a plantation owner's wife to read and write. 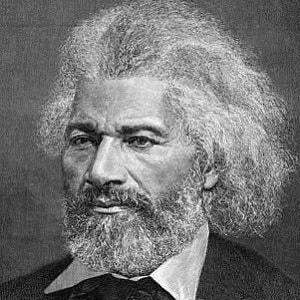 In 1838, he escaped slavery by impersonating a free sailor of African descent and traveling by train and steamboat to Philadelphia, Pennsylvania. He once said, "I would unite with anybody to do right and with nobody to do wrong." He married his first wife, Anna Murray, in 1838. The couple had three sons and two daughters. 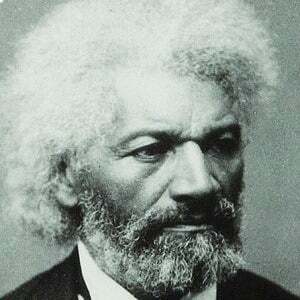 Following Murray's death, Douglass married Helen Pitts, a white feminist twenty years his junior. 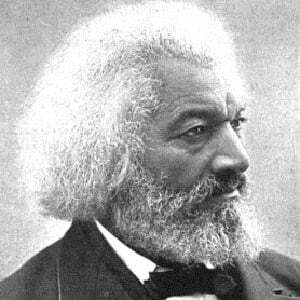 He advised President Abraham Lincoln on how to treat black soldiers.